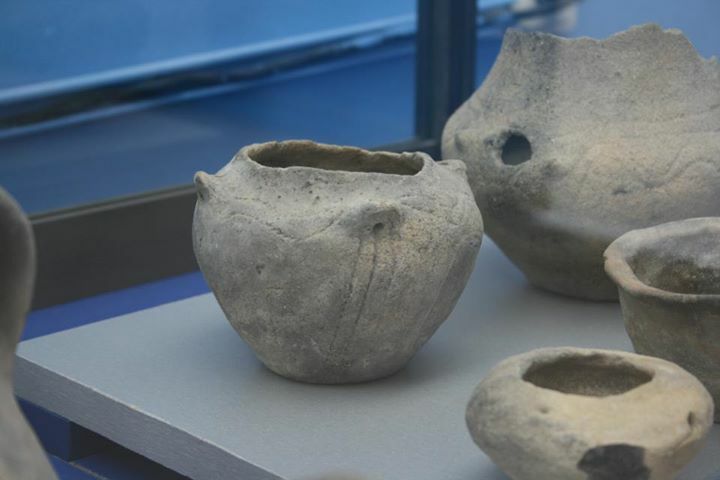 Artifacts found through underwater archaeology explorations are displayed in Bulgaria’s only Museum of Underwater Archaeology in the southern Black Sea town of Kiten. Photos by Todor Hristov from the Facebook group “Bulgarians” dedicated to promotion of Bulgaria’s historical and archaeological heritage. He may be contacted at paragraf22@gmail.com. 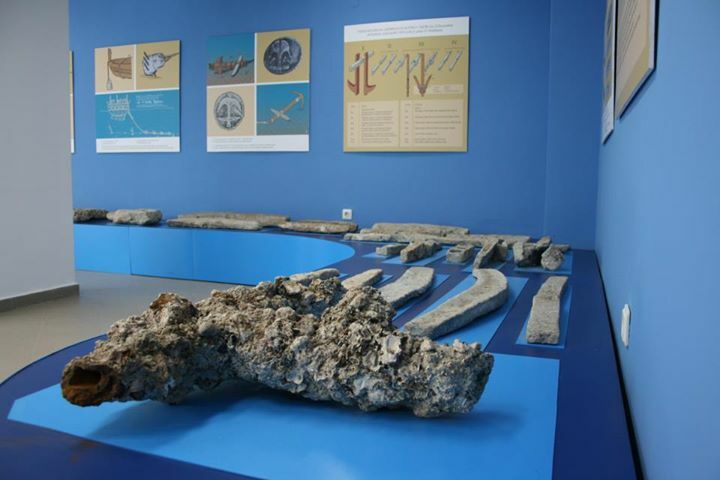 Bulgaria has major untapped potential with respect to its underwater archaeological sites along the Black Sea coast even though enthusiasts have already started to explore it, Prof. Dr. Atanas Palazov, Director of the Varna-based Fridtjof Nansen Institute of Oceanology at the Bulgarian Academy of Sciences, has told Radio Focus Varna. Prof. Palazov points out that while underwater tourism is popular with divers in more attractive destinations such as the Red Sea and the Caribbean, many people are taking up diving in order to visit archaeological sites. “There has been some progress [in Bulgaria] in that respect but we believe that the potential is greater, and that, given proper promotion, this sort of activity could become very well developed", he notes. In his words, the Black Sea coast of Northern Bulgaria boasts a lot of intriguing archaeological sites that could attract great interest such as underwater caves, sunken ships, and sunken ports. “There are many diving clubs organizing such visits but it is main people who dive regularly. However, if we promote this activity and add to it other objects such as sunken ships, I think this type of tourism will become even more interesting and will attract many people." The head of the Bulgarian Oceanology Institute also notes the advancement of the so called technical diving, which allows divers to exceed the conventional limits of recreational diving, even though it remains the realm of wealthier enthusiasts. “Generally speaking, diving is an interesting experience, and it’s nothing complicated – you just need to complete diving courses. Keep in mind that young people who experience it once remain lovers of this type of tourism forever," Palazov says. 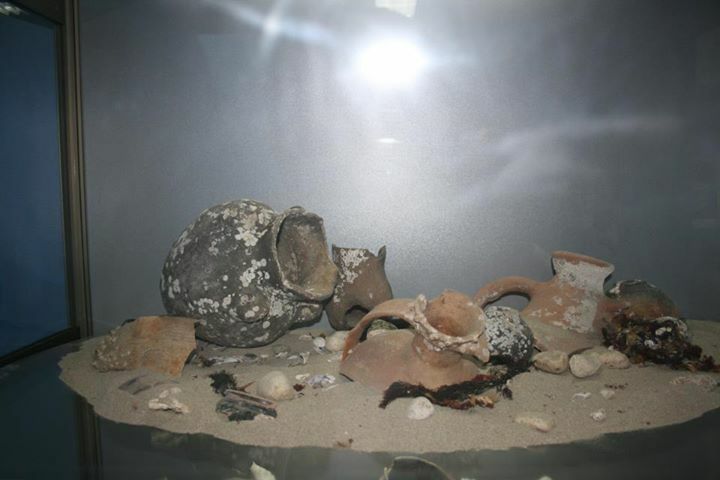 Underwater archaeology in the Black Sea is often mentioned as one of the main areas for future archaeological explorations in Bulgaria.